Applications are now open for organic food traders at Valley Fest 2018. We are currently looking for a range of traders to provide delicious organic hot food for our hungry festival goers! 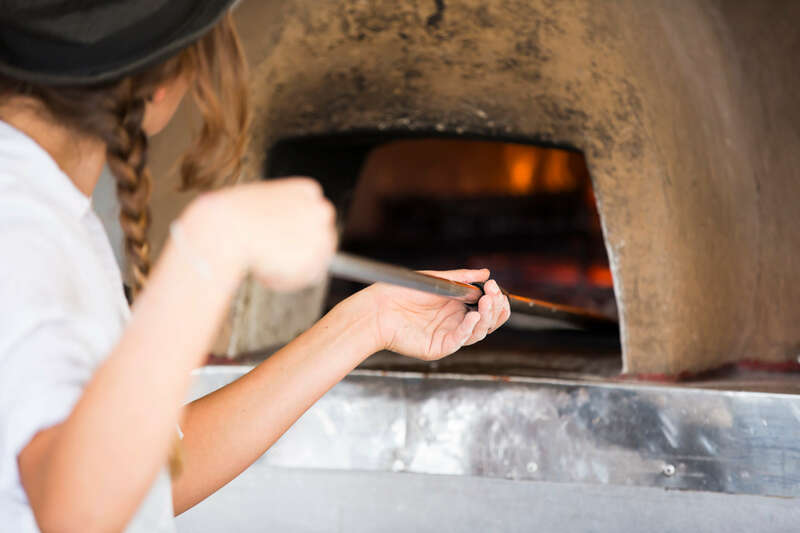 We look to provide a good selection of tasty treats which cater for everyone, including plenty of options for vegetarians, vegans and gluten-free punters. As an organic food festival, all our food traders need to serve organic food only. Please also note that we are striving to reduce the amount of plastics and disposables at Valley Fest. As such, traders will not be able to sell drinks in plastic bottles or use disposable coffee cups. 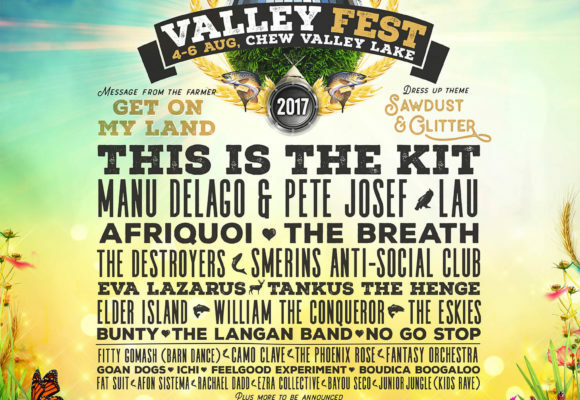 If this sounds like you and you would like to join us for the magical party that is Valley Fest from 3-5 August 2018, please email fill out this form to apply.